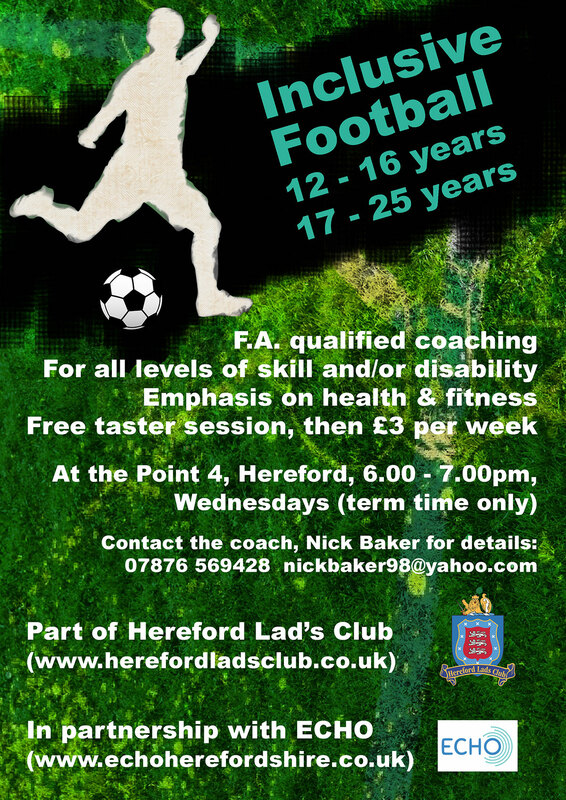 We’re an independent football club in Herefordshire, specialising in the training and development of boys and girls in the area. We’re one of the longest running independent football clubs in the area and all are welcome. The Hereford Lads Club – Boys Team from Rural Media on Vimeo. The Club originally catered for Gymnastics and Boxing, but later developed a cricket team and junior football teams. However in mid January 1940 Hereford Lads Club was destroyed by fire and sadly all early records were lost. Thankfully the club was rebuilt on its present site overlooking Widemarsh Common after the land was generously donated by Mr. W. R. Bufton together with donations from many local businessmen. In the 1960’s and 1970’s Hereford Lads Club blossomed and was attended by up to and in excess of 170 young people per night, creating a great community spirit.